Actually, Uncle Pennybags aka Mr. Monopoly is a caricature of J.P. Morgan, who was Episcopalian. 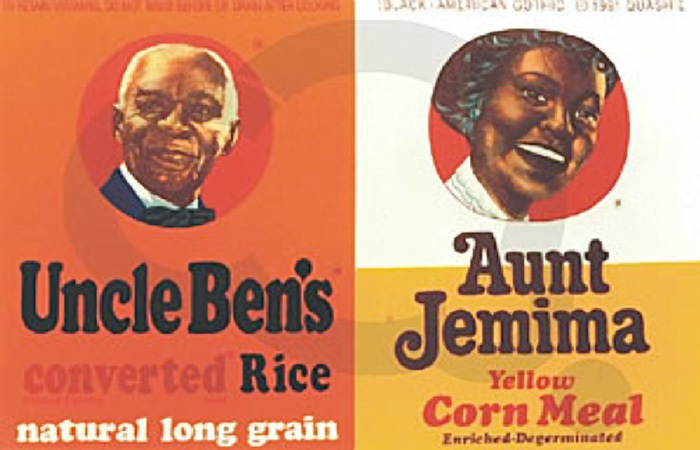 Also, the QUAKER Oats guy is a Quaker (obviously) and Quakers have always been vehemently opposed to slavery. Get your facts straight or learn how to Google. 2) the sarcastic tone of "that's just a given" completely missed you it seems. 3) yeah, in general Quakers were opposed to slavery, but some definitely owned slaves. 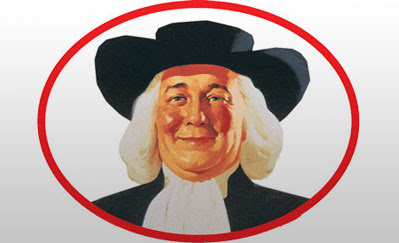 Quaker oat guy 100% has an "I own slaves" smirk going and it's astonishing that you can't see that. Of course I know how to Google, I'm kind of the internet. Duh. "kind of the internet" is obviously how the cool and progressive kids say "king of the internet" these days.